Do something satisfying with your free time! 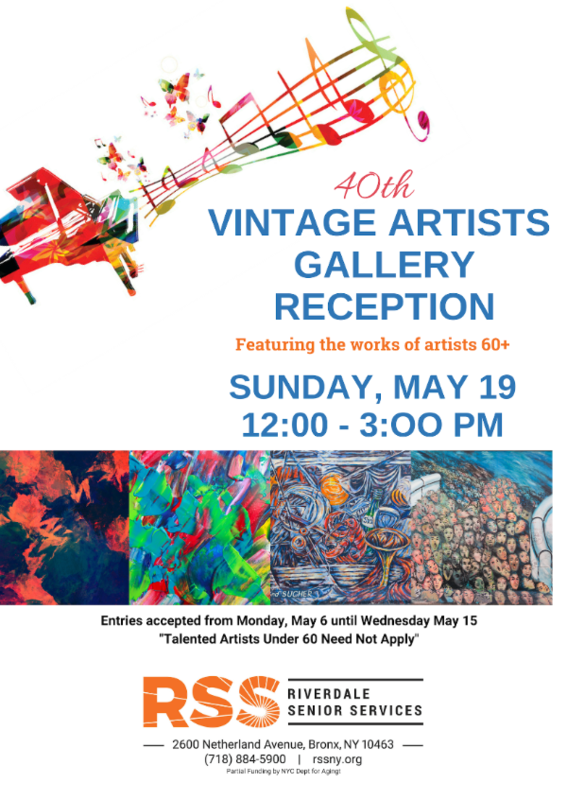 40th Vintage Gallery May 19th - LEARN MORE! 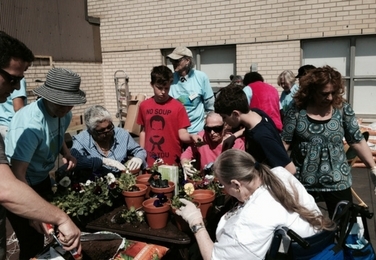 RSS - Riverdale Senior Services - is more than just a meeting place. 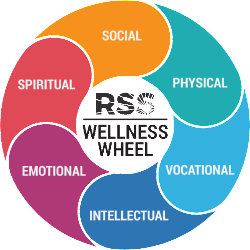 RSS is a place for emotional, cultural and physical engagement. We're a multi-faceted center - an exercise studio, an arts studio, dance floor, lunch spot and social hub - all in one place! 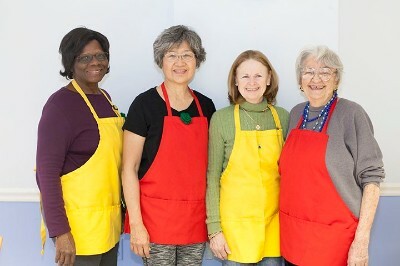 As we enter our 45th year of service, RSS continues to champion older adults and their friends and families through every aspect of our operations and facilities, giving community members the opportunity to live better, happier and healthier lives. All programs and services are free to any one 60+. We are located in the Bronx, New York. Come join us! 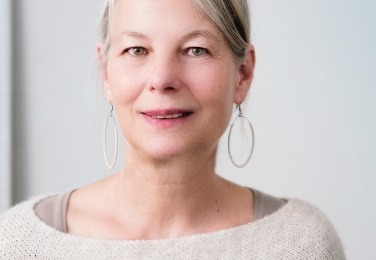 We are the Center for Ageless Living. Art, Exercise, Trips, Drama, Writing and more....Our programs are designed to stimulate the mind, heart, body and soul! We're here If you need counseling or health services, benefits support or transportation help. There are numerous special events open to members and the entire community. Hear about what's coming next! RSS is a great place to meet people and enjoy activities. Learn how to become a member. 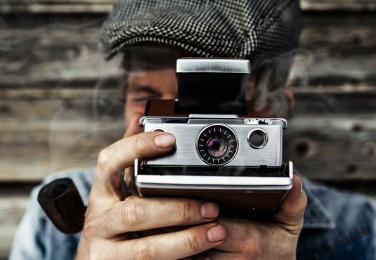 Are you interested in helping others, sharing your time and talents and working on interesting projects with new friends? Are you a caregiver for someone with memory loss or who is becoming more physically frail? Learn more about our Adult Day Program. Caregiver support includes Individual counseling, workshops and resources. We also partner with major caregiver organizations. Learn more. That push came in the form of the Savvy Solos Club, a group for senior citizens who live alone and sometimes don’t have any family or friends nearby. 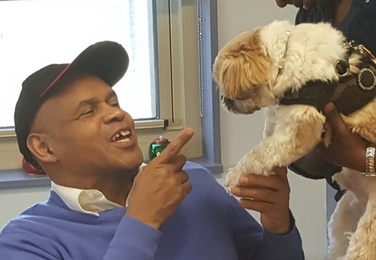 The club provides them with tools to use in the event of an emergency while also encouraging them to socialize with others, meeting every other Wednesday at RSS-Riverdale Senior Services, 2600 Netherland Ave. 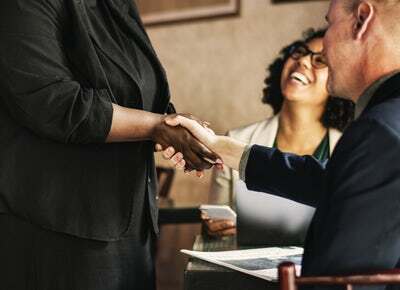 It was at those 1 p.m., meetings Fernandez learned all about things like how to create a living will and how to complete a power of attorney document allowing someone else to act on her behalf in case she becomes unable to make decisions. It also got her thinking about what emergency workers or doctors might ask her if she needed medical attention, like her blood type. Savvy Solos inspired her to be prepared for anything. Since last spring RSS has taken on the issue of diverting waste from landfill and recycling. A big focus of this is our composting project. To date, we have composted over 1,000 pounds of food waste!Food waste is a major issue in the United States. According to the USDA “In the United States, food waste is estimated at between 30-40 percent of the food supply.